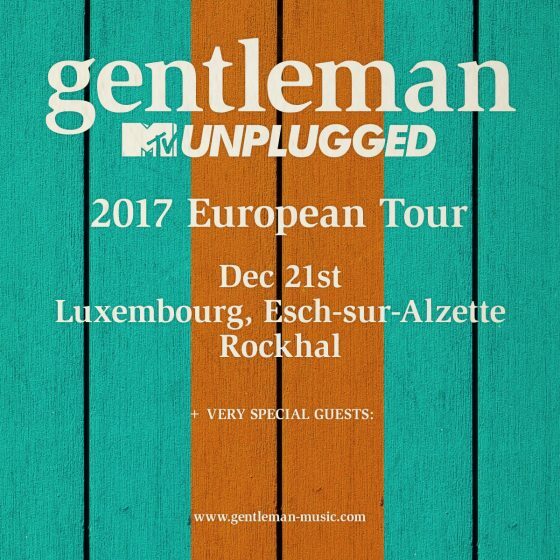 Due to the enormous response, Gentleman will be back on tour with his acclaimed „MTV unplugged“ show one last time. 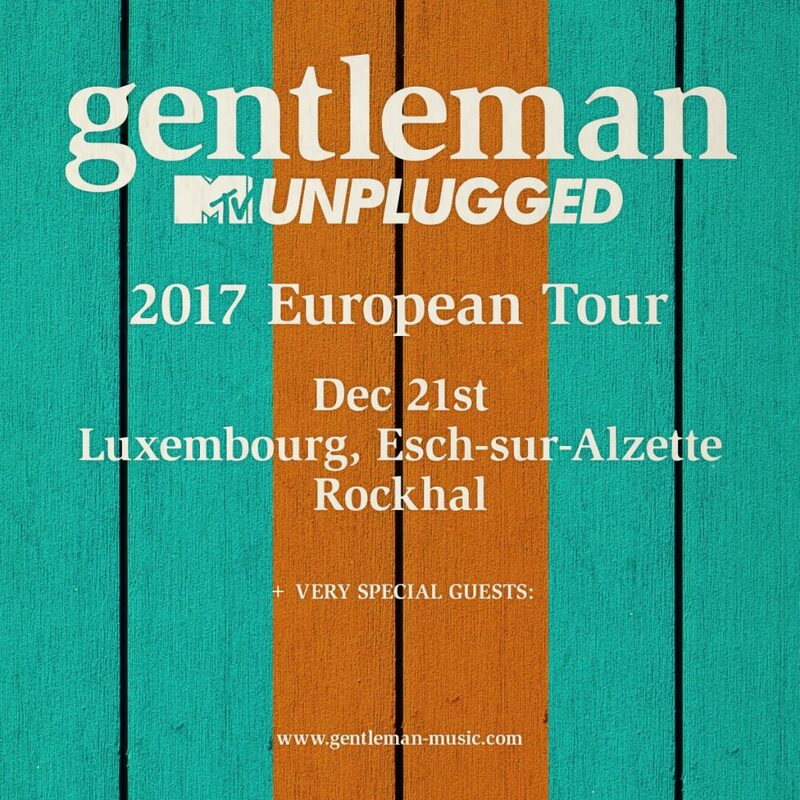 This winter season 2017, Gentleman will be tourin for more than 15 dates through Germany and Europe presenting his unique music project together with amazing musicians and very special guests. Just before Christmas a perfect opportunity to round off the year in a contemplative way.